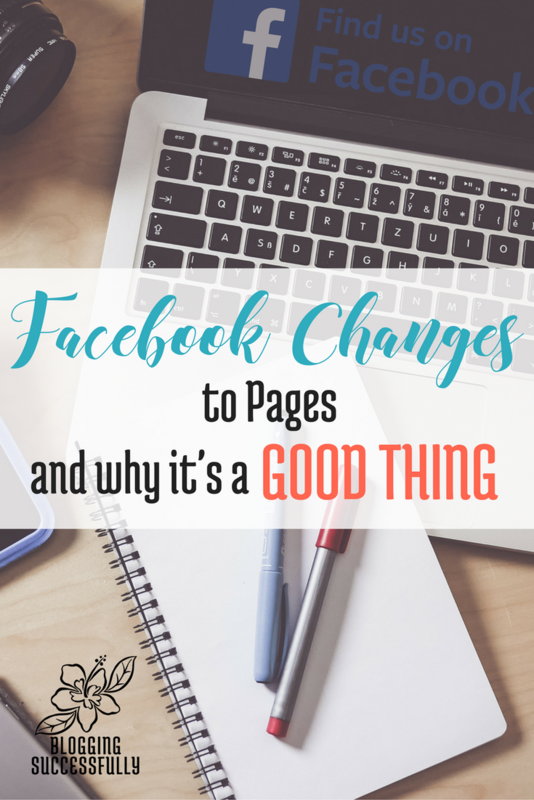 Have you noticed the latest Facebook changes to pages? Facebook often changes things on their site. Sometimes we love the change and sometimes we don't. This time, I think you will find the changes very pleasing. Facebook changes to pages were released last week. The changes only appear on pages and are being released by user. If you are an admin on 10 pages, all 10 will be updated at the same time. The cover image is clear of all the junk. (buttons, titles, etc. have been removed) So your entire picture or design will show. The profile picture is now at the top left with the page name and username below the picture. Tabs are now in the left column. The About section, 3 featured apps, videos, etc. shift to the right column. The Message button icon shifts from a tiny square chat icon to the actual Messenger logo. Where you used to see 3 dots, … you now see the label “More.” This is good, people can save your page, like as their page, etc. You can see how each of these changes appear in the graphic below. Rearrange tabs for most important information at the top. As always, please complete your about section and include your website address, so followers can learn more about you and find your web page. Now that you have had a chance to see and review the new changes, what are your thoughts?